October | 2013 | Purpose Based Learning – Education for Now! 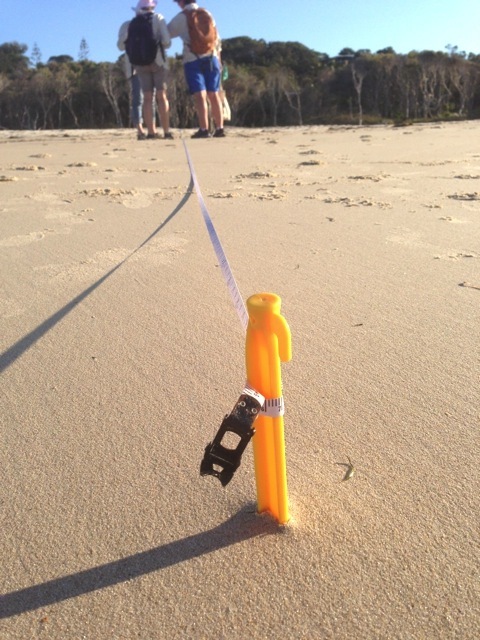 I recently spent a week with fellow teachers, educators and scientists on North Stradbroke Island as a part of the Teachwild Marine Debris Project managed by the CSIRO and Earthwatch. Our school has a real focus on making connections and project based learning – we want our students actively engaged with their studies and learning that has a purpose. 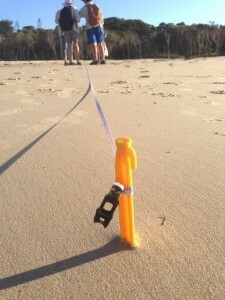 TeachWild, through the monitoring of marine debris encourages students to contribute data on a national level while taking on an environmental stewardship role locally. As a part of the project I wrote a daily blog that details the learning and how students benefit.